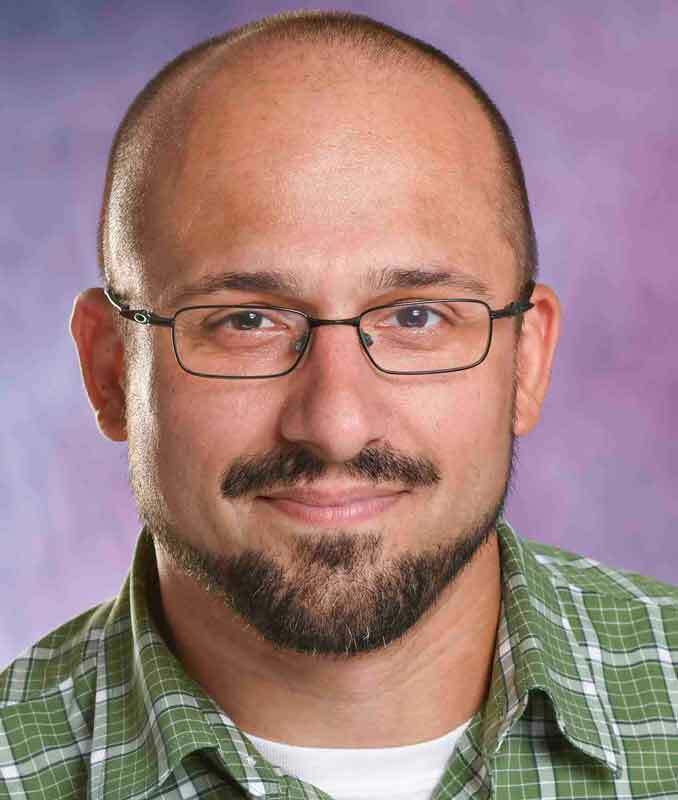 Dr. Jonathan Stillo is a medical anthropologist and an Assistant Professor who teaches Anthropology and Public Health at Wayne State University in Detroit, Michigan. His work and passion focuses on using anthropological and global health approaches to reduce human suffering in the world. He has received research grants from the US National Science Foundation, The US Department of State, Fulbright-Hays, and The Social Science Research Council, among others. Since 2006, Jonathan has been researching tuberculosis (TB) in Romania—including living at a Romanian TB sanatorium for several months and interviewing hundreds of patients over the course of more than five years living in Romania. His research focuses on the social, economic and structural aspects of TB, particularly antibiotic resistant varieties. Jonathan has served as an International Expert on the World Health Organization teams that conducted the 2014 review of Romania’s national TB program, as well as the TB program review in Republic of Moldova in 2013. In 2016, he was the lead author of an ECDC supported proposal for introducing integrated, community based support for people with TB in Romania. He is Vice-Chair of the TB Europe Coalition and a member of the Global TB Community Advisory Board. 2018 World Health Organization (coauthor).Ambulatory Care and Infectiousness in Tuberculosis. Copenhagen: World Health Organization Regional Office for Europe. Available online at: http://www.euro.who.int/en/health-topics/communicable-diseases/tuberculosis/publications/2018/ambulatory-care-and-infectiousness-in-tuberculosis-2018. 2017. Ndishimye, Pacifique, Bianka Domokos, Jonathan Stillo, Fouad Seghrouchni, Oulaya Mrabet, Daniela Homorodean, Carmen Monica Pop, and Abderrahim Sadak. “Risk Factors for Pulmonary Tuberculosis in Romania: A Matched Case - Control Study”. Clujul Medical. 90. 1 (2017): 54-59. Print. 2015. Stillo, Jonathan. “‘We Are the Losers of Socialism:’ The Limits of Bio-Citizenship and the Future of Care in Romania”. Anthropological Journal of European Cultures. 24(1) pp 132-140. 2013. Diel, Roland, Joris Vandeputte, Gerard de Vries, Jonathan Stillo, Maryse Wanlin, and Albert Nienhaus. “Costs of Tuberculosis Disease in the EU - A Systematic Analysis and Cost Calculation”. European Respiratory Journal. 43(2) pp 554-565. 2012. Stillo, Jonathan. “Who Cares for the Caregivers: Romanian Women’s Experiences with Tuberculosis”. Anthropology Now. 4(1) pp 10-17. 2011. Stillo, Jonathan. “The Romanian Tuberculosis Epidemic as a Symbol of Public Health”. Romania under Băsescu: Aspirations, Achievements, and Frustrations during His First Presidential Term. Ed. Ronald F. King and Paul E. Sum. Lantham, MD: Lexington Books, 2011. Print.